If there's any proof required to show how we 'learned by doing', here's two : VIDUSHI HANDICRAFTS, FINDMEDECOR. Creating the entire store from scratch - right from the site design, the photoshoot, defining the audience user experience, the backend development, the rigors of multiple browser testing, modifications to the design in alignment with online shopping behaviours, setting up payment gateways, shipping & dispatch - There's no greater joy than seeing a store come alive in front of you. And create immersive online experiences for new emerging online brands. Vidushi is a online shopping portal for beautiful selection of handicraft products that proudly represents the rich heritage in our country. From home decor pieces of jewellery to showpiece items, you will find some of the most exquisite handicraft decor items right over here. Co. Lab developed their website, carried out the branding process and also held photo - shoot for their products. 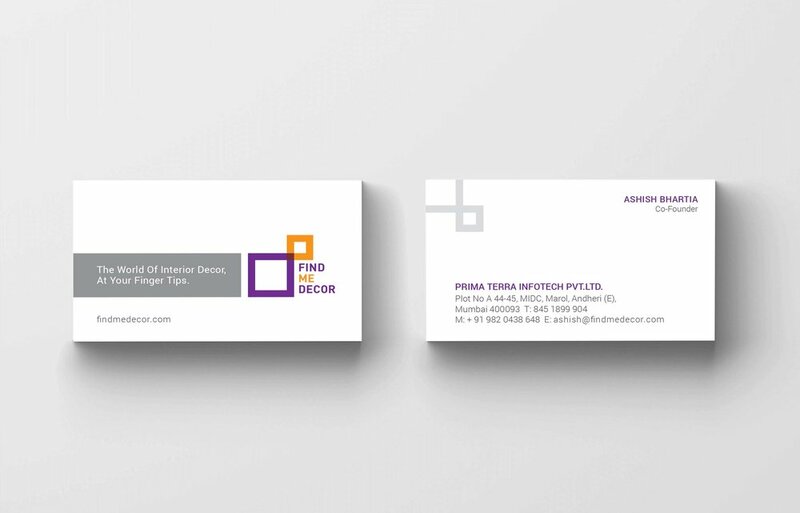 FindMeDecor is the brainchild of a group of passionate professionals who want to simplify the lives of home and commercial space owners looking for décor solutions. It is an online marketplace that serves as a one stop shop for any interior decoration and design needs by connecting space owners with interior designers and decorators. Our mandate included designing the logo identity, the UX / UI interface and the website design, emailers and development of collaterals for the trade.